The new policy to require ballots was announced on 2 February, with a consultation on the details (such as the size of schemes, who can vote, whether independent organisations should carry them out etc) open until 10 April – read my response here and please respond. I have now found out that, all this time, the Mayor has been quietly signing off funding for some of the most controversial estate schemes in London. Ever since the condition for a ballot was proposed to be a GLA contract for funding, I have been seeking a list of schemes that are already in contract with the Mayor’s team. I asked about this in a written question to the 22 February MQT. And normally we’d expect an answer to this on 27 February. But, despite his team asking me for clarification prior to writing their response, the Mayor’s written answer to my question pretended not to understand it and was spectacularly unhelpful. The GLA and Lambeth have also been giving unclear answers to FOIs from local campaigners. Now I know why. I have resubmitted the same question this month and will get an answer late this Monday, but the Housing and Land team at City Hall have today released a list of signed off estates in response to an FOI request. This is online here, with a pdf table, but I’ve turned this into an excel you can download here. This information paints a sorry picture, and is a harsh slap in the face to many residents on estates under threat who – thanks to his actions – will be denied a ballot at the last moment before his new policy comes in. They include the Fenwick, Cressingham Gardens, Knights Walk and other estates in Lambeth (though not Central Hill), Ham Close in Richmond, Cambridge Road in Kingston and the Aylesbury in Southwark . 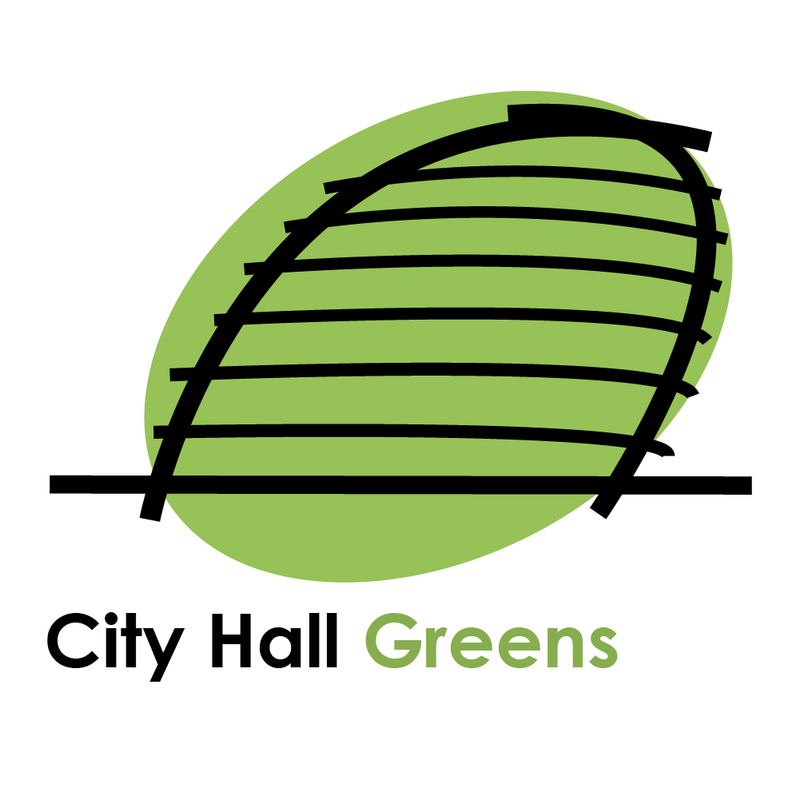 In total, since the consultation closed nearly a year ago (when the Mayor knew he would have no choice but to introduce ballots) he has signed off funding for 34 estates. And 16 of these schemes have been signed off since 1 December when the Mayor and his team were finalising the new policy and gearing up to announce it. I am appalled by this behaviour, and with the delaying tactics involved in trying not to admit he was rushing through major schemes like this. It is a betrayal of the residents on these 34 estates, but it will also disappoint the Mayor’s wider electorate, who are just about to vote in local elections in London. I commissioned YouGov to poll Londoners as a whole on this issue and 64 per cent backed ballots for estate residents, with only 13 per cent against, in results revealed this week. 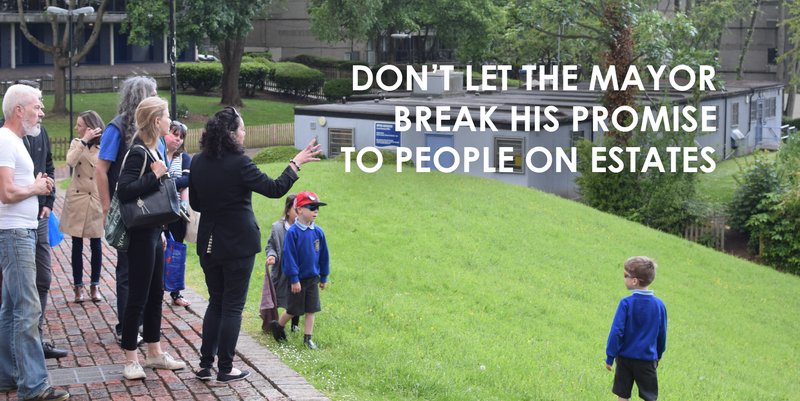 The Mayor needs to think again about how the people on the estates he’s rushed through should be treated. Their right to a ballot can’t be brushed off just because he’s decided to restrict his policy only to questions of funding and pushed these deals through. Many of these estates, including Cressingham Gardens, do not yet have planning permission and the Mayor could be asking for ballots to be held on these schemes, and using the results as a consideration in his planning decisions. Sadiq Khan promised in his manifesto to “require that estate regeneration only takes place where there is resident support, based on full and transparent consultation.” Having now accepted the principle of a ballot, using his planning powers to give people a say is the least he can do to fulfill his promise to residents on estates across London. *The Mayor’s table only shows the total new homes in each scheme. The LDD shows planning permissions, and I’ve analysed it to show the total existing council/social homes and the total planned new council/social homes for the elements with planning permission within each scheme. The current SQL version of the LDD (linked in the Excel) is from October 2017. ← Youth service cuts reach £145 million since 2011 – are we turning a corner?